Responsive running shoes made with yarn spun from Parley Ocean Plastic™. Since 2005, adidas by Stella McCartney has balanced athletic performance with attention to fabric, color and detail. 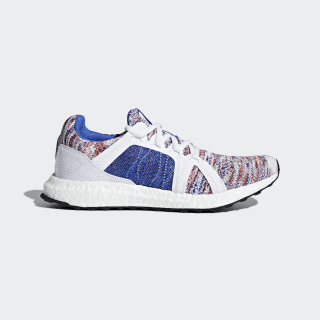 These adidas by Stella McCartney Ultraboost Parley Shoes fuel every step of your 10K with the energy-returning power of Boost cushioning. 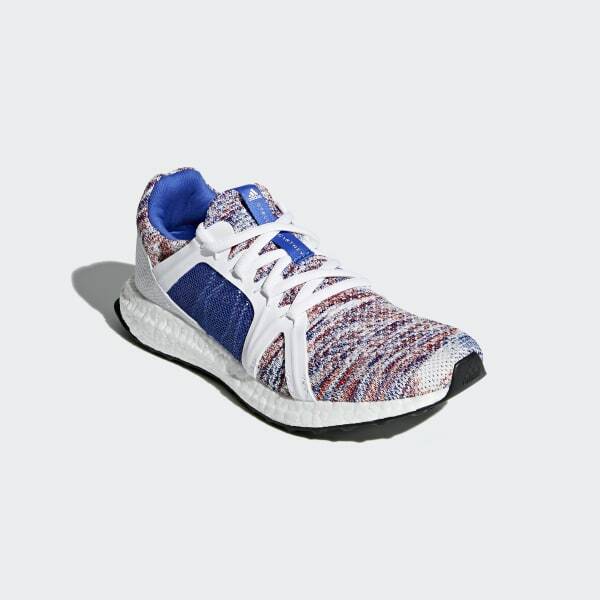 Colorful space-dyed yarn creates a mélange effect, while the outer cage offers a supportive fit that rides on a flexible, durable outsole. adidas is dedicated to creating products in ways that minimize their environmental impact. This product is created with yarn made in collaboration with Parley for the Oceans. Some of the yarn features Parley Ocean Plastic™, which is made from recycled waste, intercepted from beaches and coastal communities before it reaches the ocean.